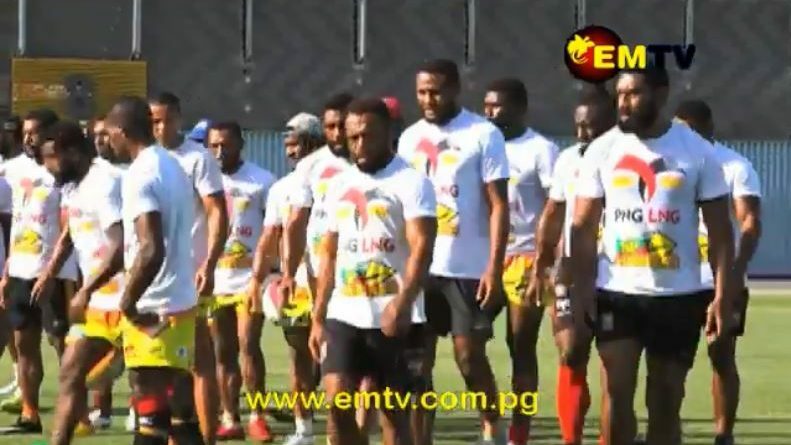 The SP PNG Hunters have not made any major changes to the team from that which took the field last weekend, with only one player returning from suspension, and one sidelined with an injury. 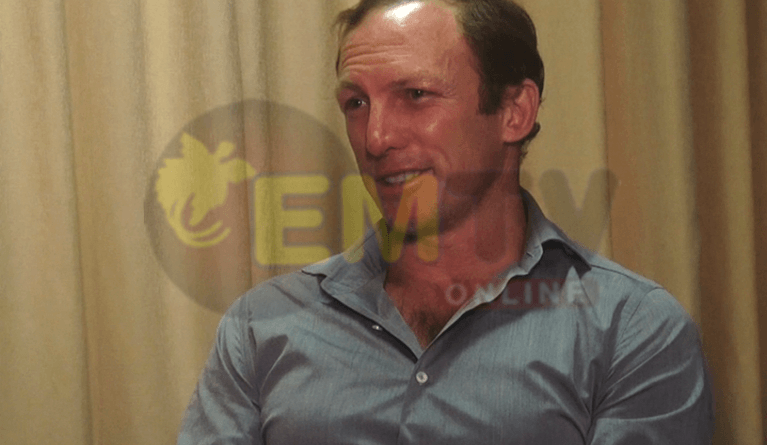 IN what has been a first for sporting codes in the nation’s capital, a ‘Swap code’ session was organized yesterday by SP Brewery, in efforts to further promote the codes of both Cricket and Rugby League. 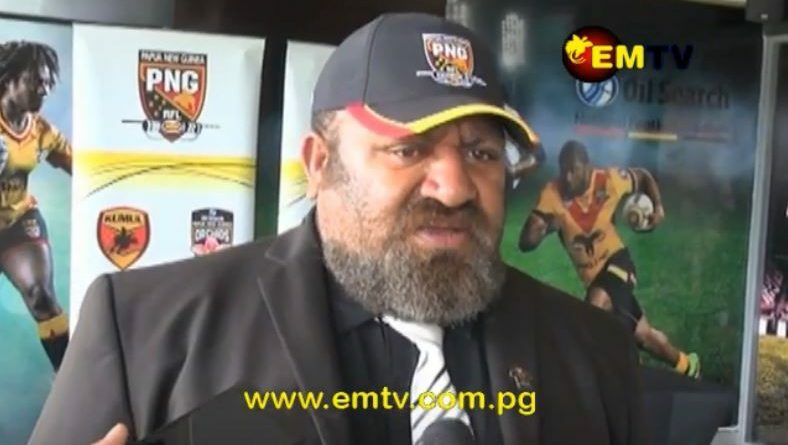 It is always a healthy crowd that turns out for the Hohola Off-season tournament in the nation’s capital Port Moresby. 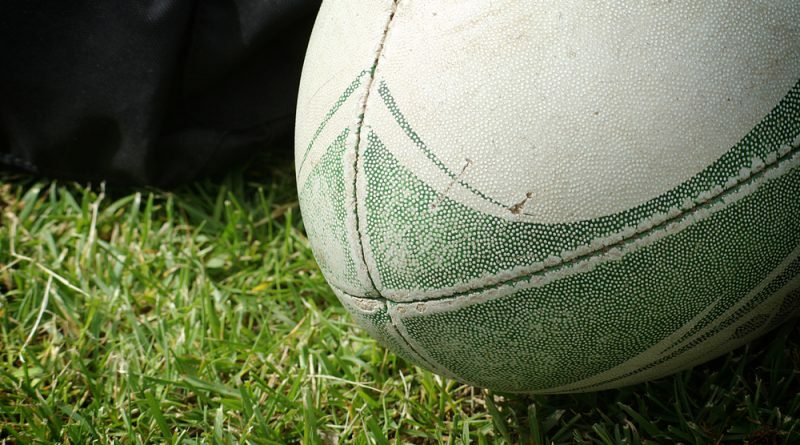 The off-season competition is a stepping stone for some young talented players in the city suburbs who wish to pursue a career in rugby league. 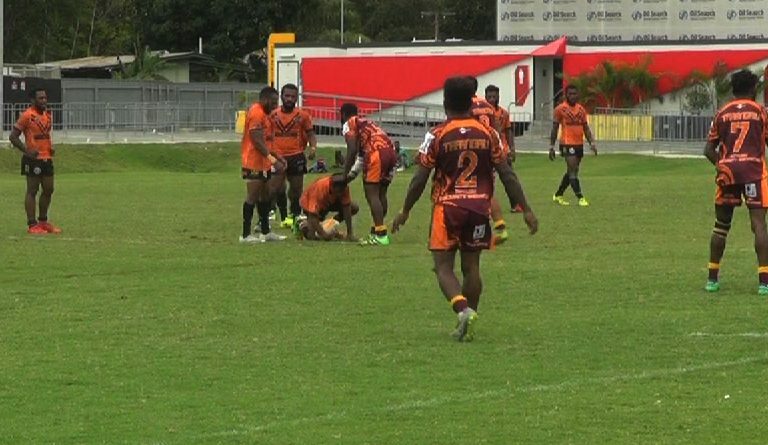 The SP PNG Hunters team is made up of players with different qualifications both on and off the field. 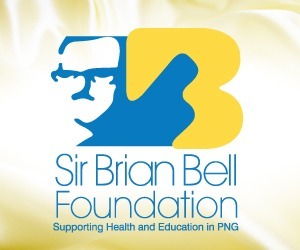 Last weekend saw round one of the Championship, the UK’s tier two rugby league competition, the competition where former SP PNG Hunters are currently in, so far a good start by the Featherstone Rovers but they went down 17-16 to Bradford Bulls. 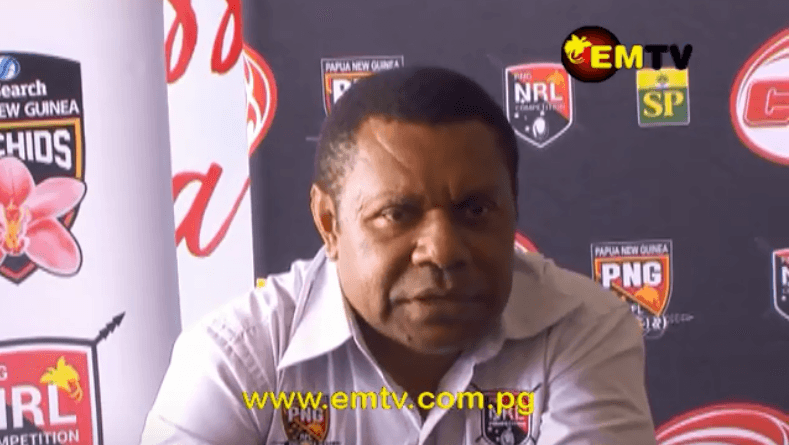 MRDC has once again committed sponsorships to this year’s pre-season competition of the Port Moresby Rugby Football League, which is set to take place this Friday. 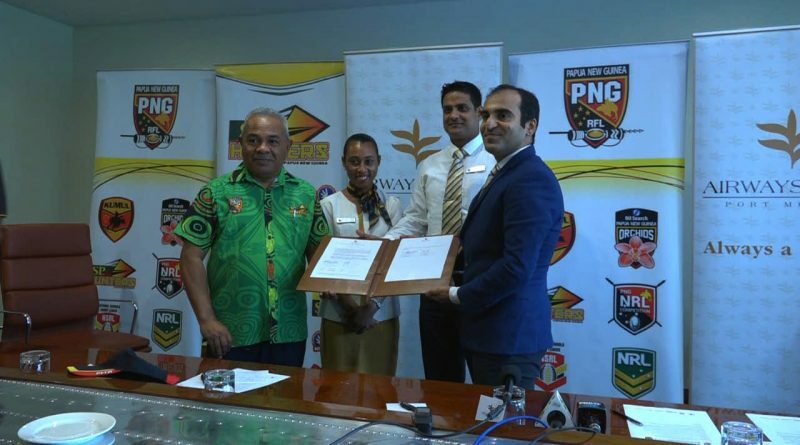 PNGRFL and Airways making it official, and signing off on the paperwork, the PNGRFL locking in Airways as their accommodation partner for this year. 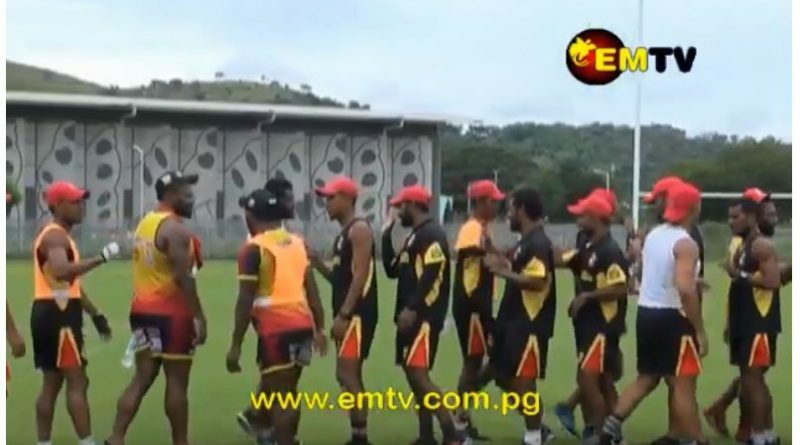 Ase and Watson Boas have encouraged players in the current SP Hunters train-on squad to do their best. 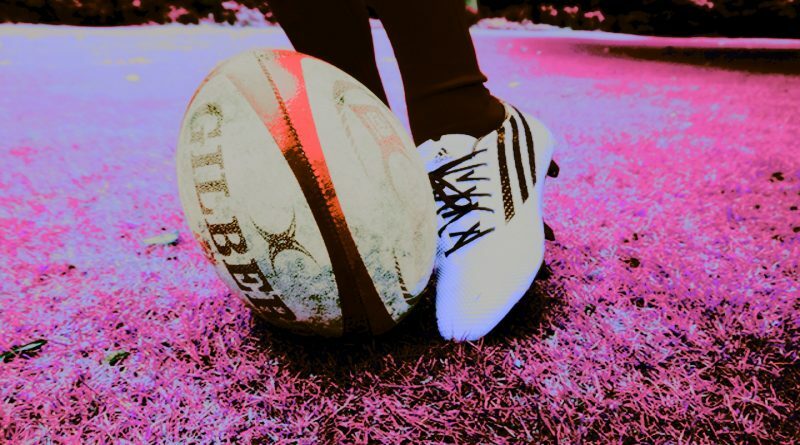 The Boas brothers left the SP Hunters team to join the Featherstone Rovers, a team in the United Kingdom. 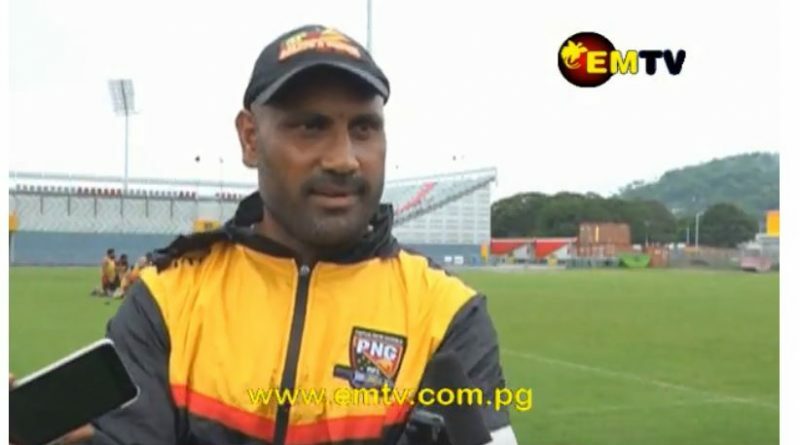 They both played essential roles in the SP PNG Hunters team over the past 3 years. 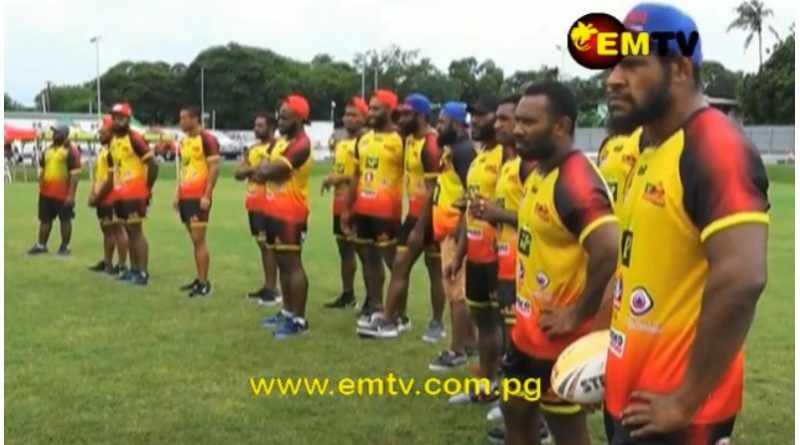 With players from the 2018 season moving on with contracts overseas and elsewhere, the SP PNG Hunters are looking for new players to fill into key positions. 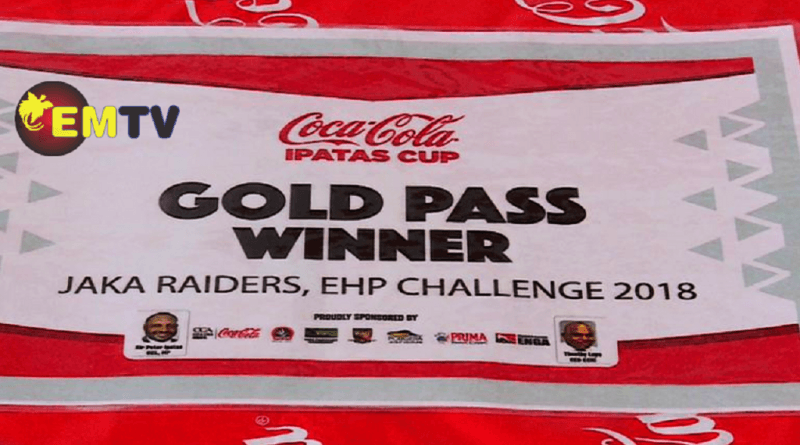 Despite the challenges faced, the 2018/19 Coca-Cola Ipatas Cup is ready to finish off the tournament on a high note. 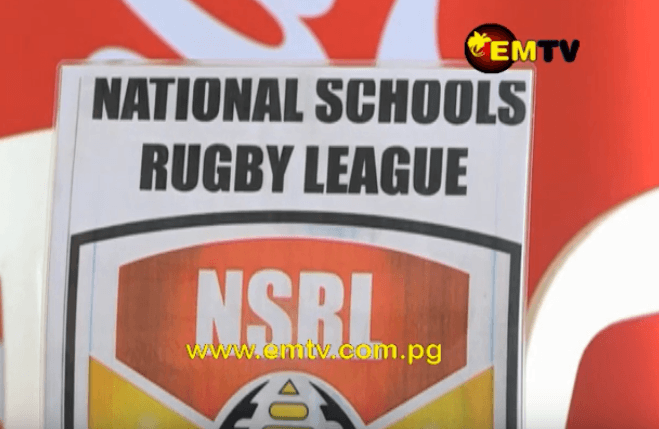 The PNG Rugby Football League aims to strengthen its junior development programs.